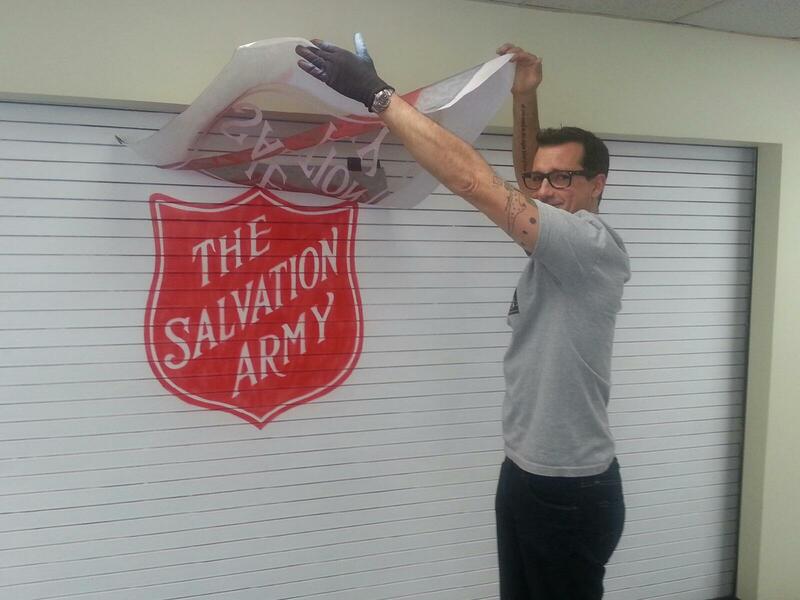 The Salvation Army’s Way In Youth Services Program located in the heart of Hollywood is a place where homeless teens find refuge from the Hollywood street life. 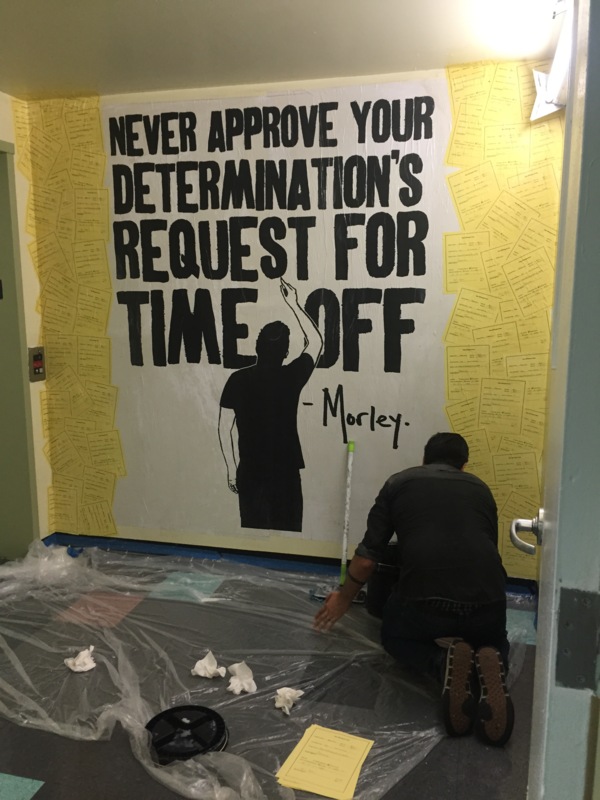 On Monday, May 18, the Way In was buzzing with renewed energy as several renowned street artists donated their time and talent to make the space even more inviting. The Way In provides food, shelter and counseling in a multi-faceted program that includes residential housing, an independent living program for teens and young adults who have fallen through the chasms of the social safety net. Through a close-knit network of shelter programs and area agencies, The Way In helps to provide viable solutions to the problem of homeless youth living on the streets of Los Angeles. The program makes services available to kids in need who are without a voice and who are cut off from society.